Insurance coverage to protect your college kid. Is your child getting ready for college? Whether he or she is going back to college or heading off there for the first time, it’s wise to consider what insurance he or she needs. It’s only natural for parents to want to protect their child as best they can, and insurance can help. Take a look at the top insurance coverages that your college kid should consider. The average college student takes thousands of dollars’ worth of belongings with them to college. From electronics to textbooks, furniture to a bicycle, your kid will take some pricey possessions. Because of this, you will need to ensure that these items are covered, should anything happen to them. 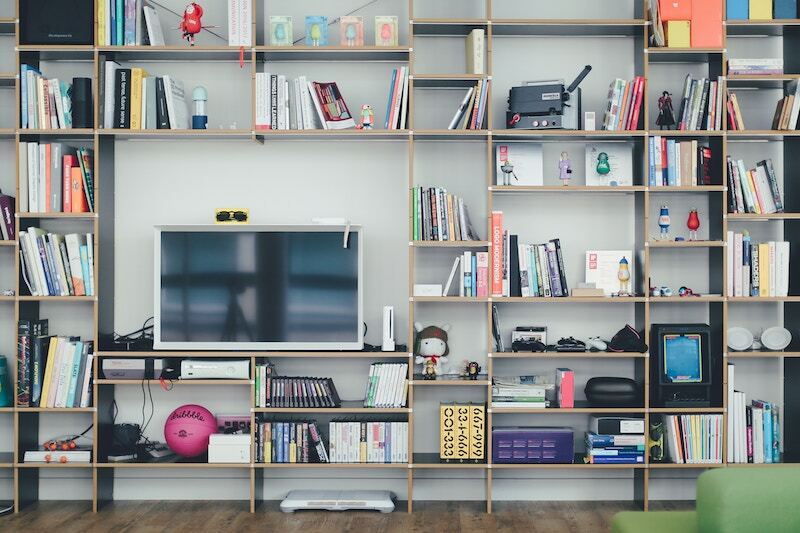 If your studying student is going to be living in a college dorm on campus, your homeowners insurance will generally cover his or her possessions. That means that if there is a dorm fire or burglary, you can fall back on your home insurance to replace the belongings. If your child is living off campus in a rented apartment, renters insurance is a must. In addition to protecting his or her items, renters insurance provides liability coverage and additional living expenses. Such insurance is valuable to have, especially while your child is in college. If your child is taking his or her car to college, remember to inform your insurer. The auto insurance premium is largely determined by the area in which the car is located, so moving it could affect your rate. If your child chooses to leave the vehicle at home, don’t be so quick to remove them from insurance coverage. Your kid may want to drive the car during the school break, and it looks better for them to have consistent coverage when they are looking for their next insurance policy. Are you ready to insure your college kid for the coming year? Contact Lloyd S. Berkett Insurance Agency to find out how we can help secure your needed insurance policies.